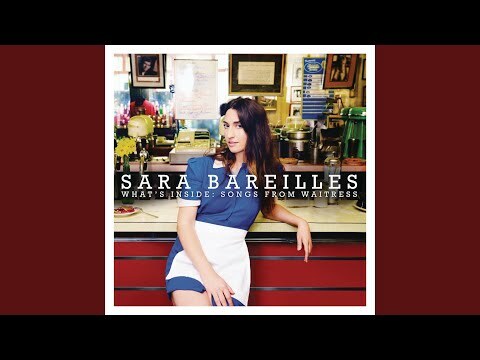 List Rules Vote up the songs in Waitress you just can't get out of your head (not that you want to). 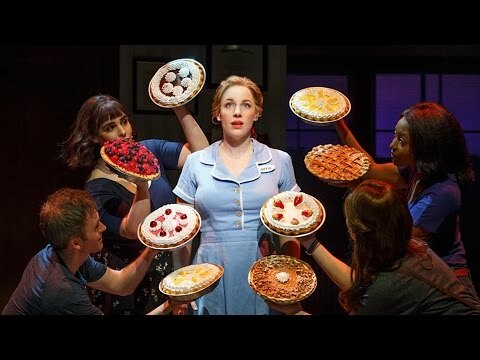 Based on the heartfelt 2007 comedy-drama of the same name, Waitress went the way of many popular films when it hit Broadway as a musical in 2016. The story of a soft spoken pie making waitress longing to escape a broken marriage, it's understandable that the Waitress soundtrack is something of a tearjerker. However, given the show's comedic edge, there are plenty of lighthearted tunes as well. But what are the best songs in the show? 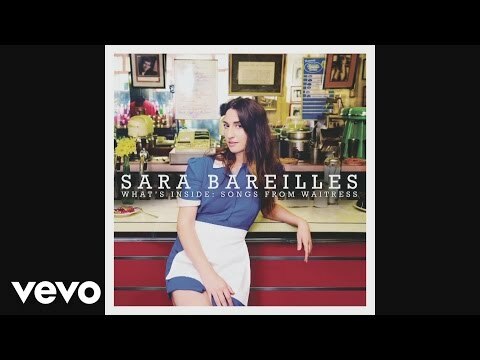 Here, you'll find all Waitress songs ranked by fans! There are plenty of winners on the Waitress track listing, which shows Jenna's gradual progression to a more confident, independent woman. “She Used to Be Mine” finds a very pregnant Jenna all alone after her abusive husband leaves with her money. 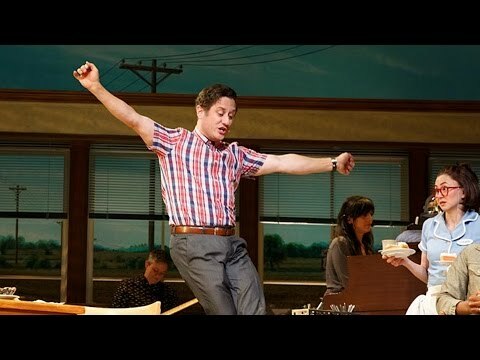 “Opening Up” appears twice in Waitress, once when Jenna is an employee and again when she is the owner of her very own diner. Give this playlist a listen and vote up the best songs!